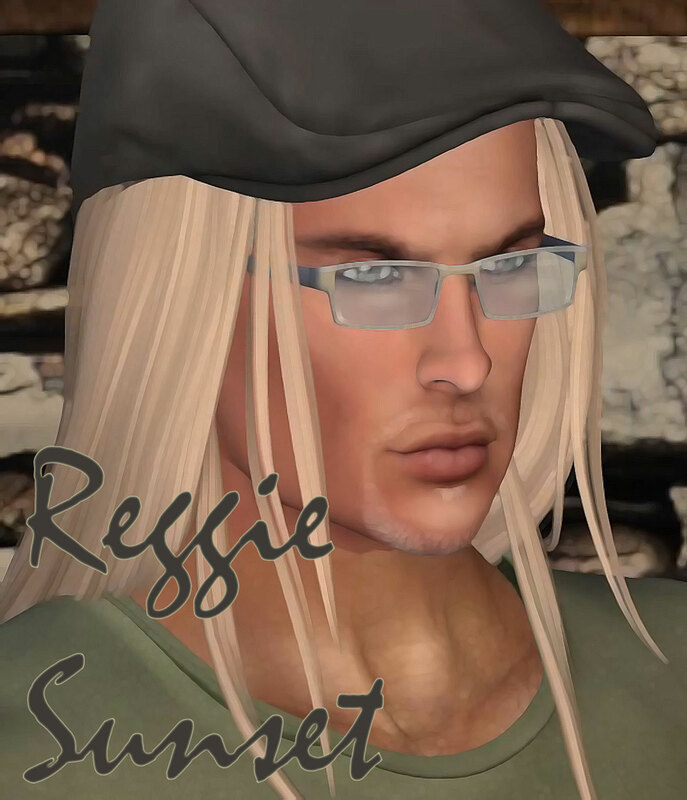 Reggie Sunset TONIGHT @ The DIG at The MAZE, Monday, October 8, 7pm SLT! #SecondLife #LiveMusic It’s Reggie Sunset at The DIG @ The MAZE TONIGHT! Join us at 7pm SLT – Here’s your caravan to The DIG! The DIG is the Live Music Venue special build for October, part of The MAZE, the 2018 Calas Galadhon Halloween build by Tymus Tenk & Truck Meredith – get ready to be AMAZED!